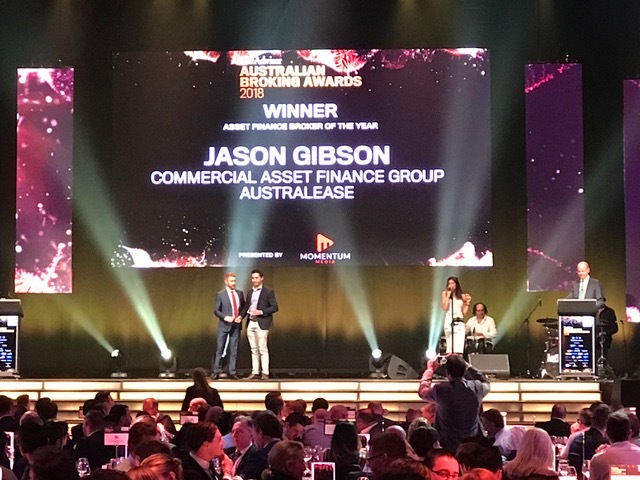 Quantum Advisory has partnered with award-winning broker – Jason Gibson – to provide an integrated commercial asset lending service. 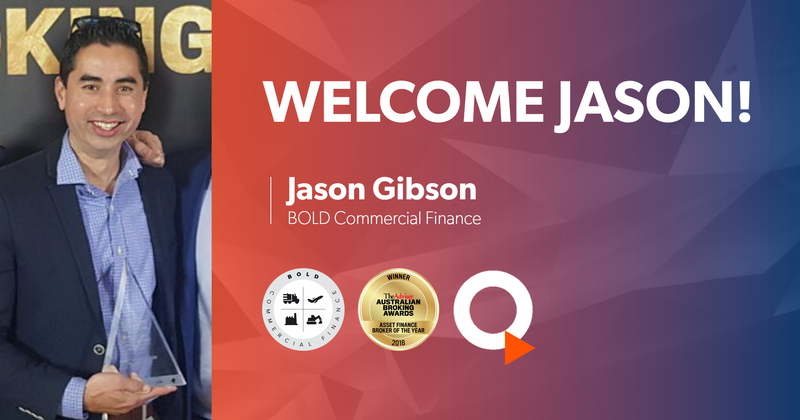 Jason has over 15 years of experience in commercial lending and has a very hands-on approach to help business owners make the best possible financial decisions. Jason’s main areas of expertise are commercial equipment finance and working capital finance. 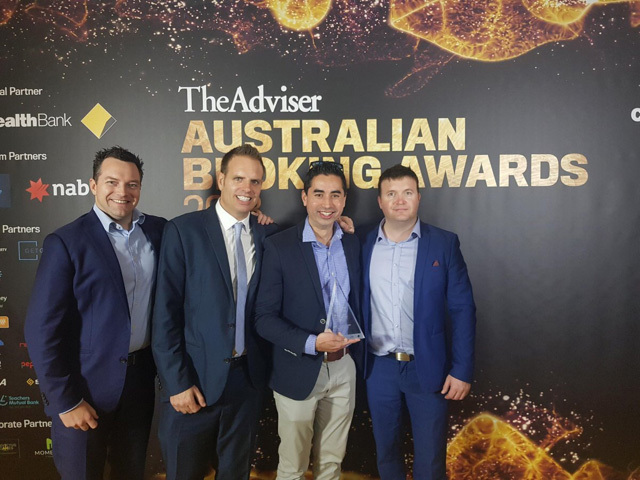 His dedication to service excellence and first in class solutions saw him named “Asset Finance Broker of the Year” at the prestigious 2018 Australian Broking Awards.